Dr. Ramon Lacanilao, or Dr. Lac as he is known by many of his patients, is a paediatrician practicing at the CTMH | Doctors Hospital. He graduated from the University of the Philippines College of Medicine and went on to pursue graduate medical education in the United States. He finished his residency from the University of Missouri-Columbia Children’s Hospital in General Paediatrics, where he got excellent reviews from several divisions like neonatology, infectious disease, and endocrinology. He later completed a fellowship in Paediatric Endocrinology at the Schneider Children’s Hospital in New York. 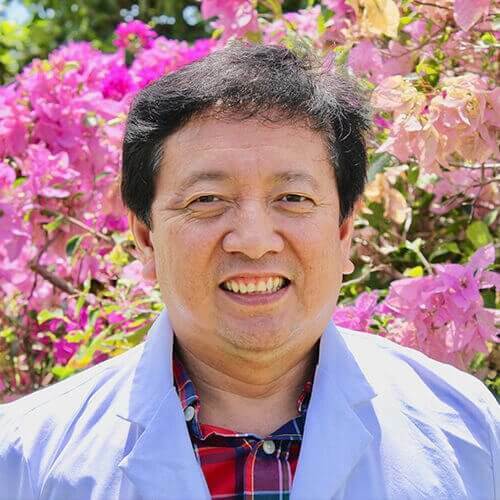 Dr. Ramon Lacanilao practiced as a consultant paediatrician in Manitoba, Canada for nearly two years, dealing with all aspects of paediatrics including management of sick babies in their neonatal intensive care unit. While practicing in the Cayman Islands more than 5 years ago, he was working in the CTMH | Doctors Hospital and also taking on-call duties for the Health Service Authority in their Nursery/NICU and Paediatric Units. He had a successful and vibrant practice during his first time in the islands. Dr. Lacanilao is taking appointments, including walk-ins, in his office at CTMH | Doctors Hospital. Patients can contact Dr. Lacanilao by phone at 345.949.6066 ext. 6504. His emergency mobile line is 345.928.1947. Patients can book appointments with Dr. Ramon Lacanilao through the CTMH | Doctors Hospital Operator at 345.949.6066.